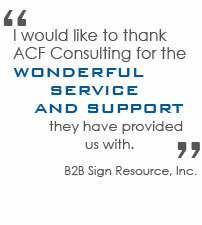 Contact ACF Consulting today for a free design consultation. 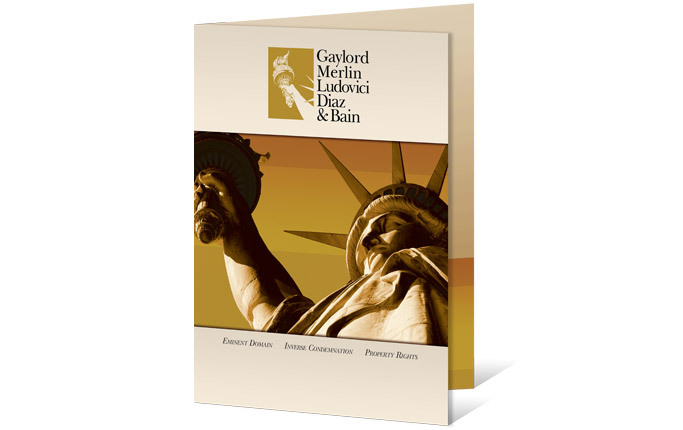 We provide objective expertise with the best practices in mind. We offer a wide variety of design services, so no matter what you are looking, we can provide you with a solution. 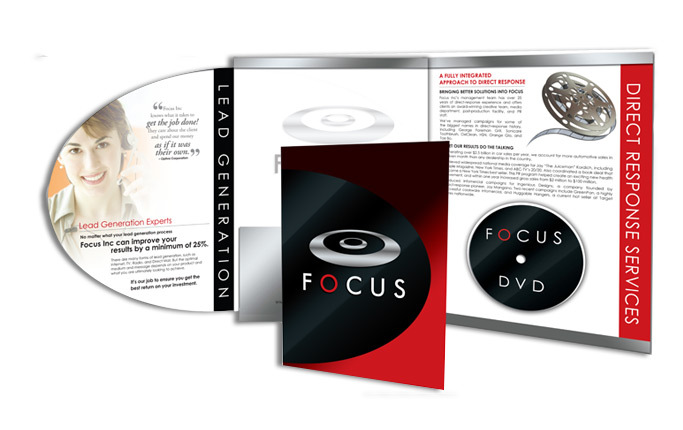 We take the time to realize your goals and objectives so you get exactly what you want. Contact us today for your graphic design consultation! We can provide a free design consultation to any business, no matter what the size! Our motto is a personal approach to effective business solutions. We enjoy getting to know our clients and learning what it is they do. 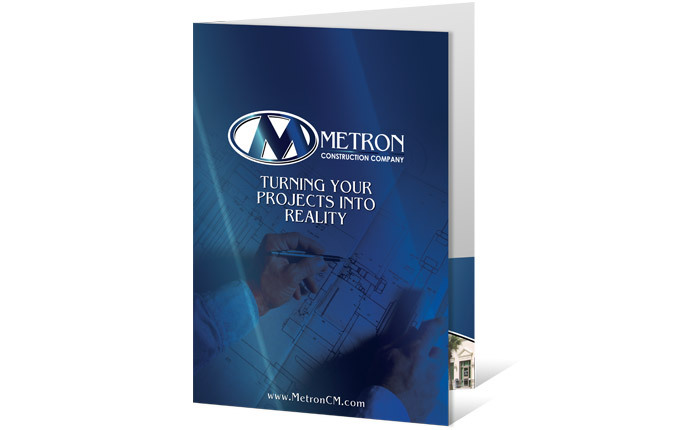 By getting to know you, your business, and your project goals, we can provide you with a better final product that meets your needs and is exactly what you are looking for. We've worked with a variety of different companies in various different business genres. 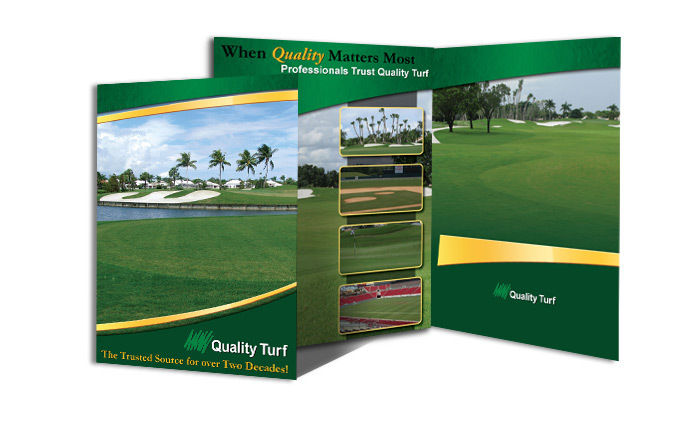 To view samples of some of our design work, click here. We take your ideas and turn them into reality! We start every project with a graphic design consultation to determine the direction you are looking to take. 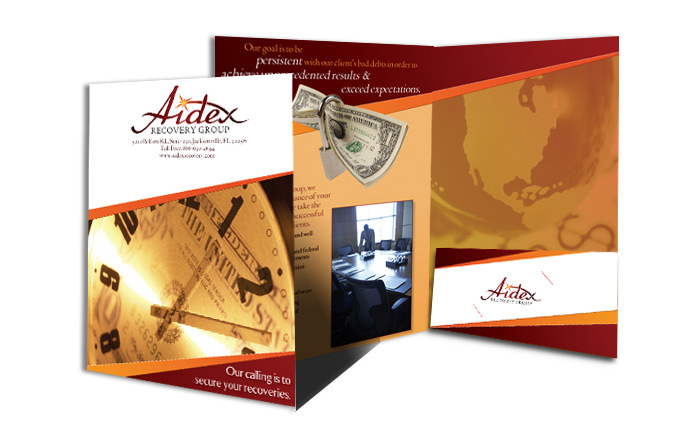 All of our designs are custom tailored to fit your needs, not made from templates, so you can be sure that your design is as unique as your business is. 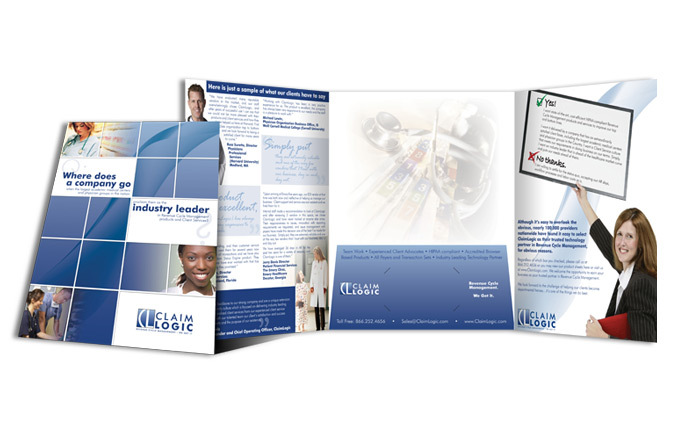 We provide graphic design solutions that not only market your company brand, but show it off! Contact us today for a free design consultation and see how we can help you.